Richard Linklater's 'Boyhood' is a triumph of innovative cinema and is deservedly the favorite to win Best Picture at the Oscars. It's no surprise that Richard Linklater's movie Boyhood was this week installed as the favorite to win Best Picture at the Oscars next year. Filmed over 12 years with the same cast, the movie is ground-breaking cinema and the critics are absolutely unanimous in their praise. Boyhood stars Ethan Hawke and Patricia Arquette as the parents of Mason, a child played by the stellar Ellar Coltrane, who grows up before our eyes. It's a stunning time-capsule of a movie that charts the rocky terrain of childhood through road trips, family dinners, birthdays and graduation. 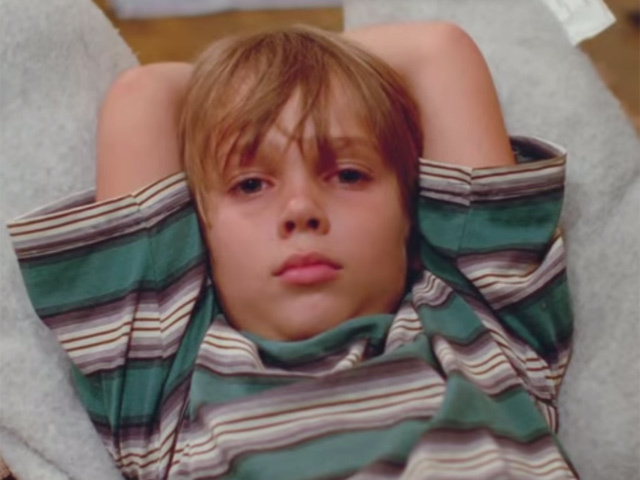 It’s July 21 and we’re already speculating about Boyhood’s chances at 2015’s Oscars ceremony. But it’s not often a film takes 12 years to film, giving audiences a unique chance to see the same actors grow together on screen. And it’s often a hugely ambitious project like this actually comes together. So despite the Academy’s annual blowout being over 6 months away, UK betting company Paddy Power have installed ‘Boyhood’ as an Oscar favorite: Mason’s journey from 6-year-old - with big sister and divorced parents problems – to 18-yea-old – with college and identity problems – is currently available at 9/4. When Ellar Coltrane was auditioning for the role of Mason as a 6-year-old, Richard Linklater was more interested in the resilience of his parents rather than the acting skills of the young protégée that would become the centrepiece for his most audacious film yet. This is because his parents would have to keep this young actor interested in the role of a lifetime, spanning 12 years and shot for only three days per year. 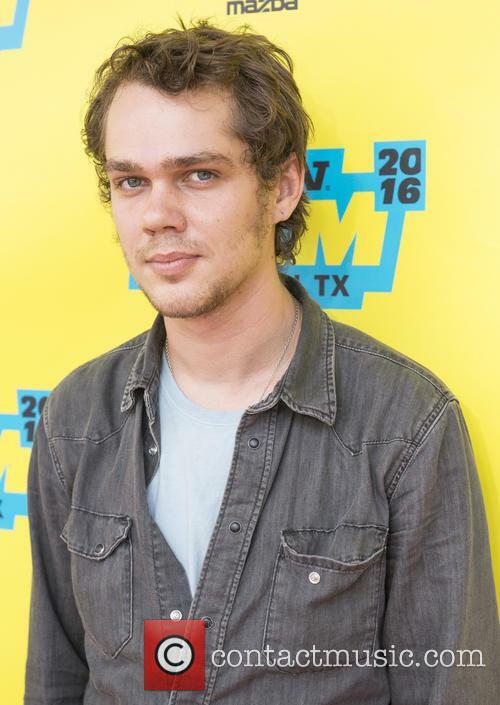 Ellar Coltrane got the part, and as we watch Mason grow up before our very eyes, a 19-year-old actor owes a huge part of his upbringing to the process of filming ‘Boyhood’. The box office was dominated by big budget blockbusters this weekend: Dawn of The Planet of The Apes finally usurped Transformers: Age of Extinction’s dominance at the top of the pile. But the real evolution story was told in Boyhood, as Mason became a young man and Richard Linklater proved his worth as one of the most of innovative auteurs working in cinema today. Linklater’s scripted coming of age movie, shot intermittently over 12 years using the same actors (Ellar Coltrane, Lorelie Linklater, Patricia Arquette and Ethan Hawke) indulges in the familiarity of domestic life. As we see the characters grow emotionally (via Linklaters incredibly relatable and organic screenplay) and physically (via simple biology – something Linklater managed to turn into a cinematic tool) we relate to the ostensibly forgettable nuances of childhood and adulthood, culminating in an intensely watchable modern masterpiece. By shooting this film over 12 years, writer-director Richard Linklater is able to explore family dynamics in an intensely involving way that's never been seen on-screen before. Watching the film is such an immersive experience that it's impossible not to be moved as the characters grow up before our eyes. But this isn't a gimmicky drama; it's a masterwork of writing, directing, editing and acting. The story opens in as a single mother (Patricia Arquette) makes the difficult decision to take her young children Samantha and Mason (Lorelei Linklater and Ellar Coltrane) back to Houston to live near her mother (Libby Villari) so she can go to university. Eventually the kids' absent father (Ethan Hawke) arrives for a visit, and over the following years both parents do their best to raise the kids on alternating weekends. Step-parents (Marco Perella, Brad Hawkins and Tamara Jolaine) come and go, while the children grow into young adults. Samantha leaves for college, and Mason discovers a talent for photography, which will shape his future. And he also has a first experience with love before graduating from high school and facing the world on his own. As the title suggests, the film centres on Mason, and the remarkable Coltrane ages from 6 to 18 over the course of the story. Watching him grow up physically is sometimes startling, but it's his emotional process that makes the film a true classic, mainly because his inner development is pretty much the only plot the movie has. And it's utterly riveting: over two hours and 45 minutes, there isn't a single dull moment. This family shifts and changes, going through rhythms of playfulness, private jokes, dark emotion and deep pain. They also offer a running commentary on 12 years of American history, discussing politics and other issues while making major decisions about their own lives. 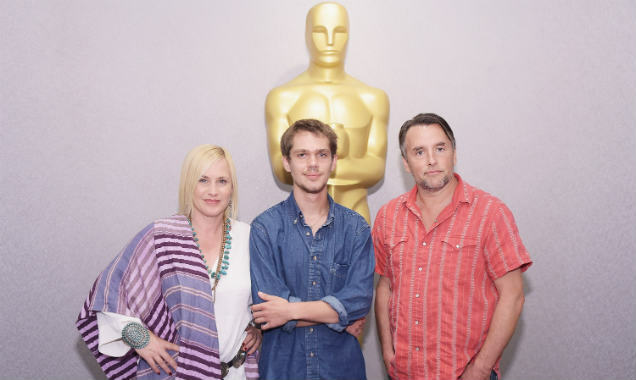 Shot over 12 years, Richard Linklater's new film Boyhood is being called the best movie of the decade. Its cast members have been out talking about the experience. Ethan Hawke, who plays the family's father, has made eight films with Linklater. He commented on the uniqueness of this project: "We see very dramatic portraits of terrible parents or stereotypical good parents, but you don't see them both at the same time very often: parents struggling to be good parents, failing sometimes and succeeding other times, much like our own parents and ourselves. [Linklater] thinks life is pretty dramatic and beautiful and exciting as it is. For me, that's kind of revolutionary." 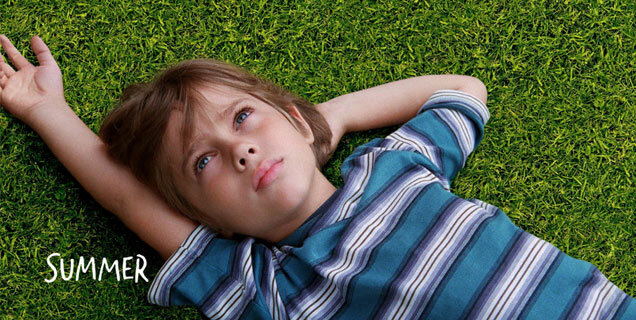 'Boyhood' Wows Critics & Promises To Change Cinema But Will Audiences Be As Impressed? Richard Linklater's 'Boyhood' has impressed critics with its novel approach to time but will audiences be as impressed when it reaches UK and US cinemas? Boyhood is a coming-of-age film which literally follows its cast as they grown over the space of 12 years. The long filming has certainly impressed the critics but will it be as popular when it reaches our screens? 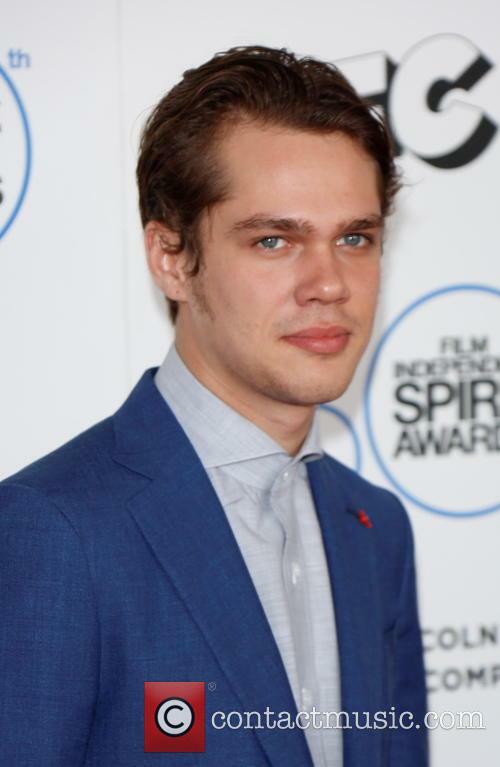 Boyhood follows Ellar Coltrane's character Mason from a child to a young adult. Read More: Richard Linklater's Boyhood Premieres First Trailer To Show A Film 12 Years In The Making. 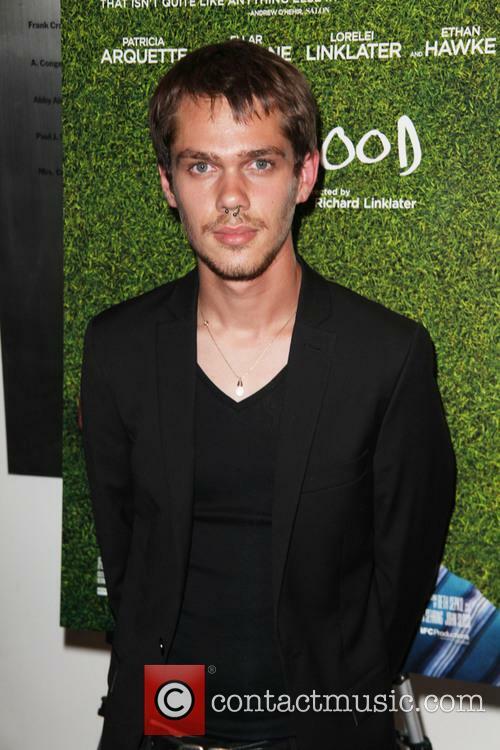 Continue reading: 'Boyhood' Wows Critics & Promises To Change Cinema But Will Audiences Be As Impressed? When Mason was an unwitting 6-year-old boy, he had no idea - like the rest of his peers - just how much of a rollercoaster his next ten years would be. Many of the problems he would experience throughout his journey through boyhood and adolescence would remain, but either intensify or weaken with age. For example, as a 6-year-old, living with his single mother and struggling to have a proper relationship with his absent father who is living in Alaska was an issue that he would struggle to comprehend completely until he was old enough to have romantic relationships himself and understand them. Other issues that would never fade in his adulthood quest include moving homes, making friends and having his heart broken, but in the end all of those tempestuous experiences would shape the man he would become at 18-years-old.